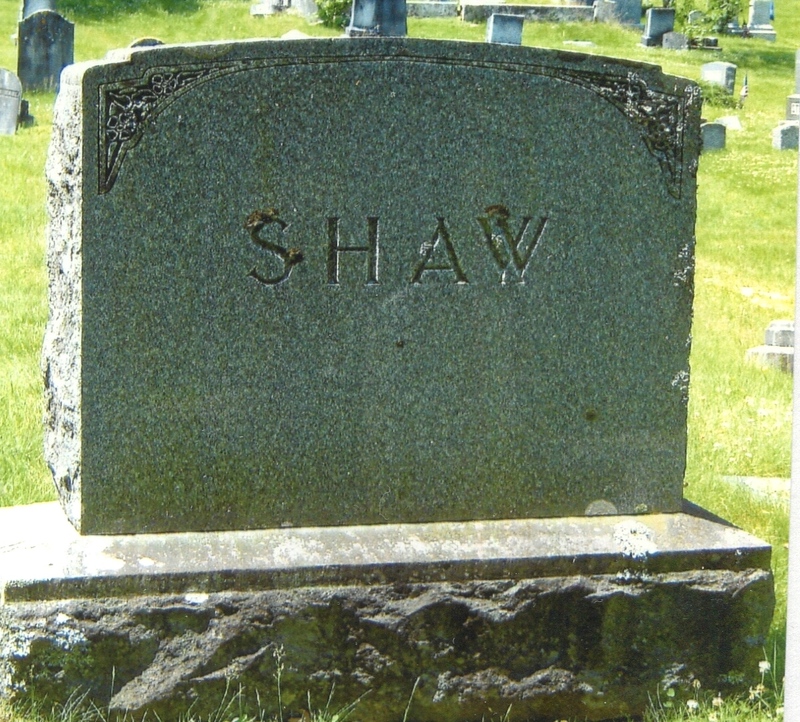 John Shaw of 164 Oak street died late Wednesday evening at the Presby Home, to which he had been removed after an ill turn, and from which he seemed to be rallying nicely. But another severe attack carried him off about midnight. He had been in poor health for several years, but had not been confined to his room, and carried on his interest in lift right up to the moment of his fatal attack. 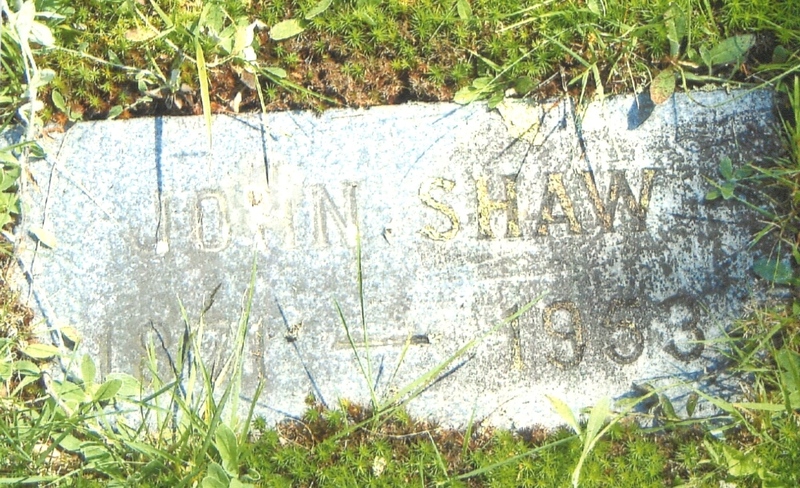 Mr. Shaw was born in Bath Oct. 18, 1871, a son of Jon Oakman Shaw and Mary MacLoon Shaw and had spent all his life here. He was graduated from the public schools and from Morse High School, and never lost his interest in them and their welfare. He served with his father in the store on Front street, and a bit later, with his brother Fred in the store across the street. He then entered the employ of the Hyde Windlass Co., where he remained in faithful service for 50 years until his retirement recently. He had enjoyed excellent health until a few years ago when a serious operation undermined his strength greatly. But, his indomitable spirit and his keen sense of humor kept him going, and it was only in very recent days that he gave up his activities. Mr. Shaw was an outstanding figure in the musical annals of the city. Many years ago, he directed the Boys Choir at Grace church, where he did most efficient work. But his outstanding contribution to the religious musical life of the city was at Central church, where, for a period of 35 or 36 years, he built up an organization which became quite noted in Maine for the caliber of its works. At the height of its development, oratorios, cantatas, musical programs from the works of noted composers, were a monthly incident of worship at the church, which was often thronged at these vesper services by the people who had come to hear not only the fine choral work of the choir, but also the gifted artists he brought to Bath for special occasions. He was at Central church when Rev. Dr. David S. Wilson came there as a minister in 1914 and was still in service when the latter ???? in all those 26 years, there was never a single misunderstanding, nothing whatever to ? the effectiveness of the choir’s work nor to destroy it happiness in the many functions which he and his gracious wife, the church organist, present from time to time. He was famous also for his musical contributions to the community life. Notable were his contributions each year to various school, church, and social organizations, and his minstrel shows were highlights in his career of which a host of people have most pleasant memories. Mr. Shaw was much interested in veteran’s organizations. He was a Past Commander of the Sons of Veterans Camp and Past Grand Commander of the State organization. He was a member of Solar Lodge and honorary member of Polar Star. Besides his widow, Mrs. Harriet Reed Shaw, he is survived by his nephews and nieces, Mr. and Mrs. Roscoe Shaw, Mrs. Fred J. Boudia of Boston, Mr. and Mrs. Harry L. Day of Bath; Mr. and Mrs. Joseph Mullaney of Bath; Robert P. Shaw of New York; and Edward Hodgdon of Woolwich. Flags on the fire stations in the city will be flown at half mast on Saturday, the day of the funeral of the late John Shaw. Mr. Shaw was, for a number of years the assistant engineer of the old steam fire engine Long Reach No. 2 which came to Bath in 1893. 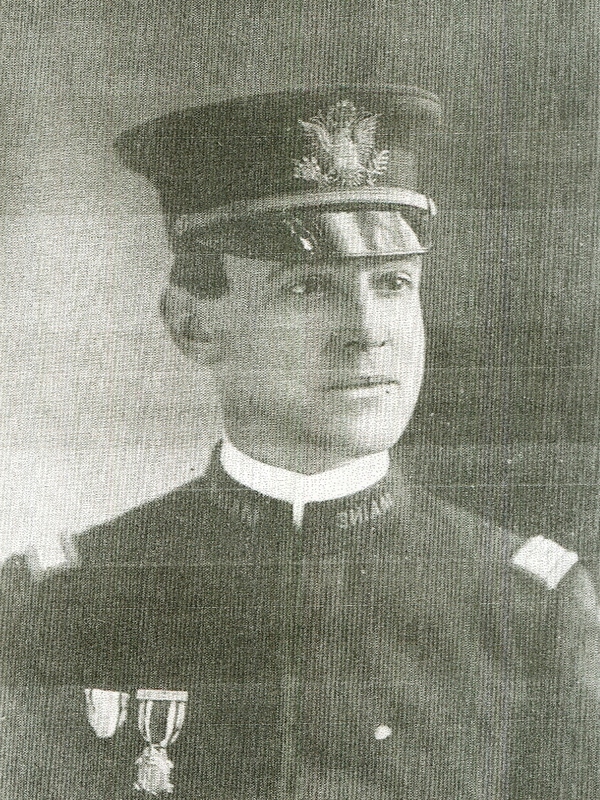 John R. Knowlton was chief at the time. The steam engines had two men, a driver and a fireman, and it was Mr. Shaw’s job to keep the fire going to furnish the steam to operate the pump. Mr. Shaw was on Long Reach No. 2 at the time of the big Sagadahock block fire in 1894. At the Bath Iron Works fire which followed the Sagadahock blaze by a few weeks, the steamer Long Reach was in the repair shop and the old steamer City of Bath No 1, which had been held in reserve, was pressed into service and Mr. Shaw fired on her. This was the last action for this old engine as the fresh water gave out during the height of the blaze and the City of Bath’s tubes burned out making her useless for further service. Mr. Shaw was on duty also at the Front street fire, Jan 13, 1895 which wiped out the buildings north of Elm street to old Columbian hall.